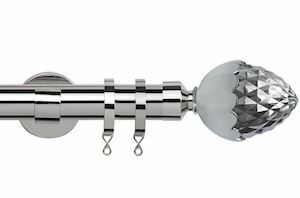 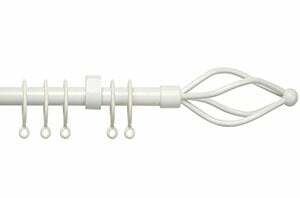 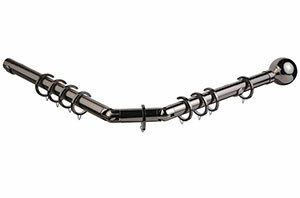 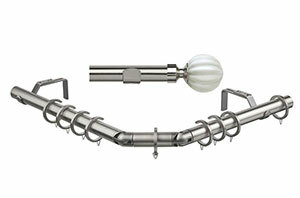 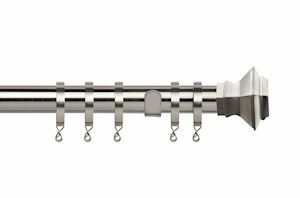 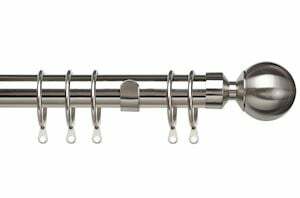 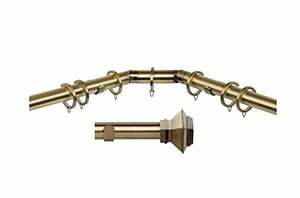 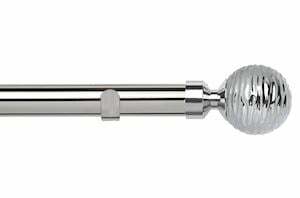 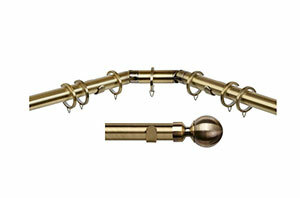 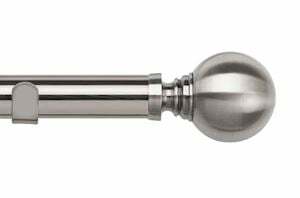 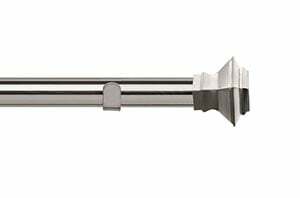 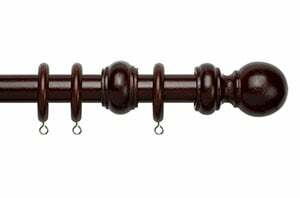 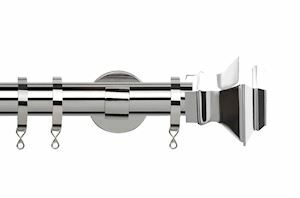 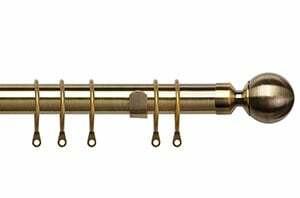 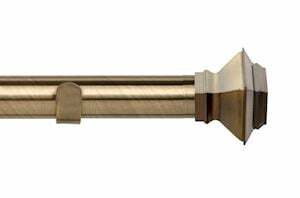 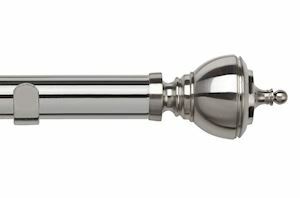 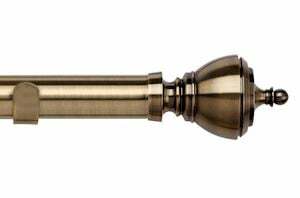 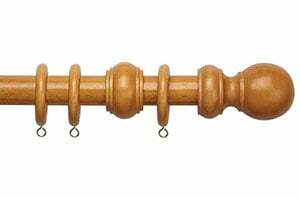 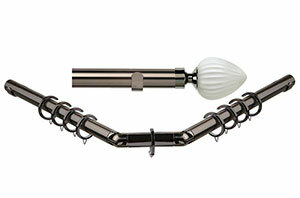 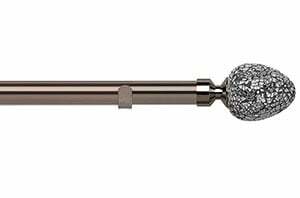 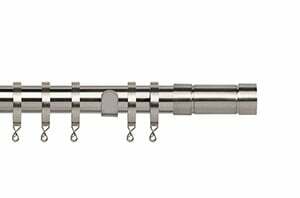 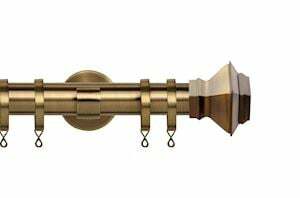 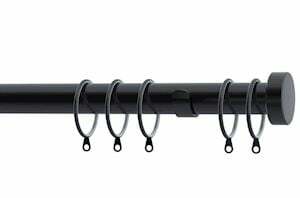 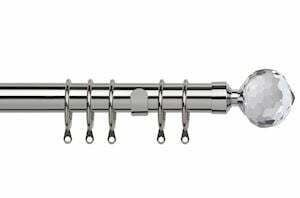 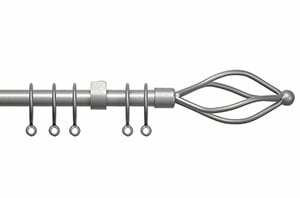 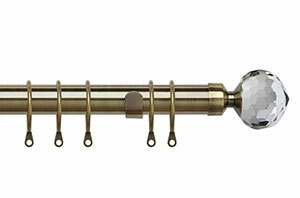 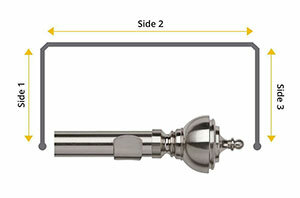 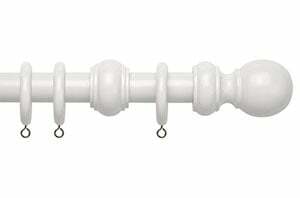 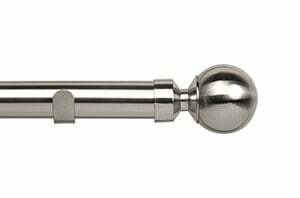 Speedy are one of the leading manufacturers of curtain poles in the UK. 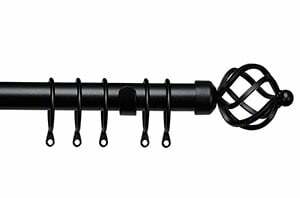 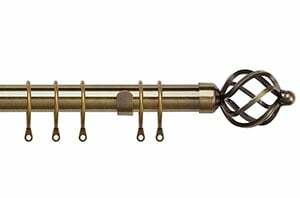 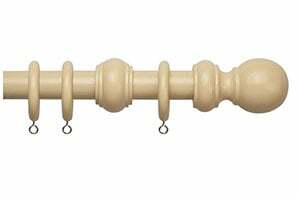 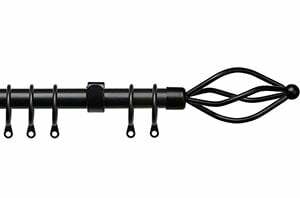 Their vast range covers metal, wooden, eyelet and bay window poles. 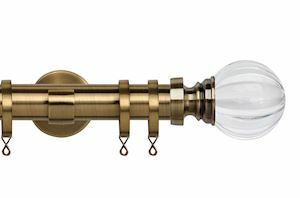 With over 30 years experience, Speedy are constantly innovating and creating beautiful products for you to create a stunning look for your room. 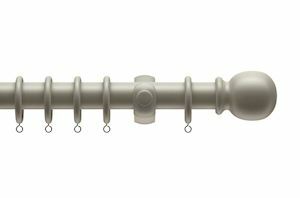 With savings of over 40% to be had on selected products, you're sure to find your perfect pole!